Decarbonize your business activities with: innovation, ecoefficiency and sustainability. 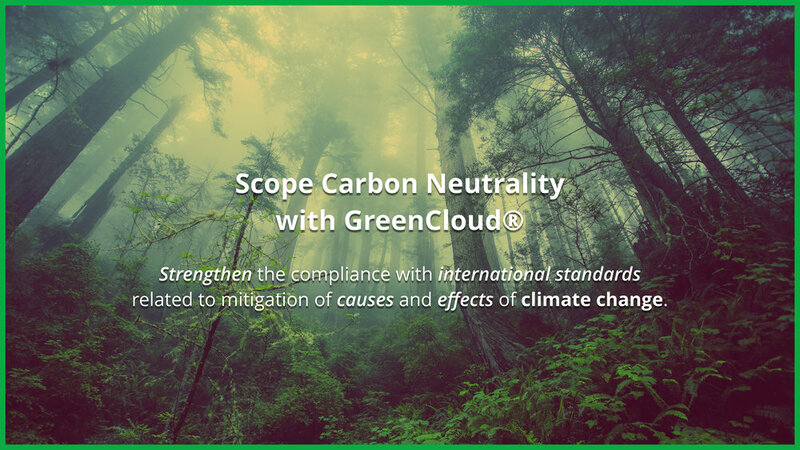 Organize & manage your Carbon Neutrality process: online, reliable and at low cost. Your steps define the footprint of change. to believe in sustainability is to thrive. 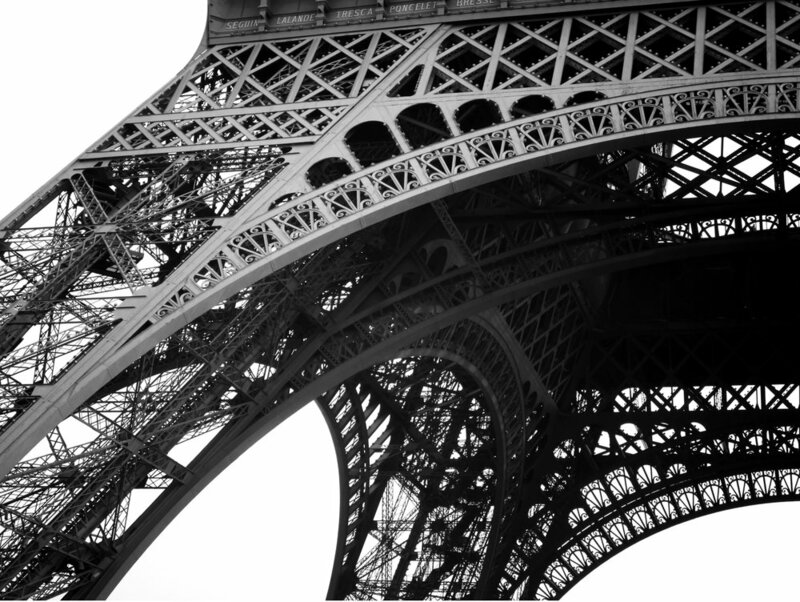 Promoting the Paris Agreement within incredible companies and organizations. of both public and private organizations, following international standards. Mitigate your carbon footprint adopting technical variables applied to the reality of your country.